We are excited to announce that Exeter Science Park has been named winner of the property category of the Exeter Living Awards 2019. The annual awards celebrate the very best of business in the city and winners are chosen by a panel of independent judges in categories from arts to legal, retail to education. 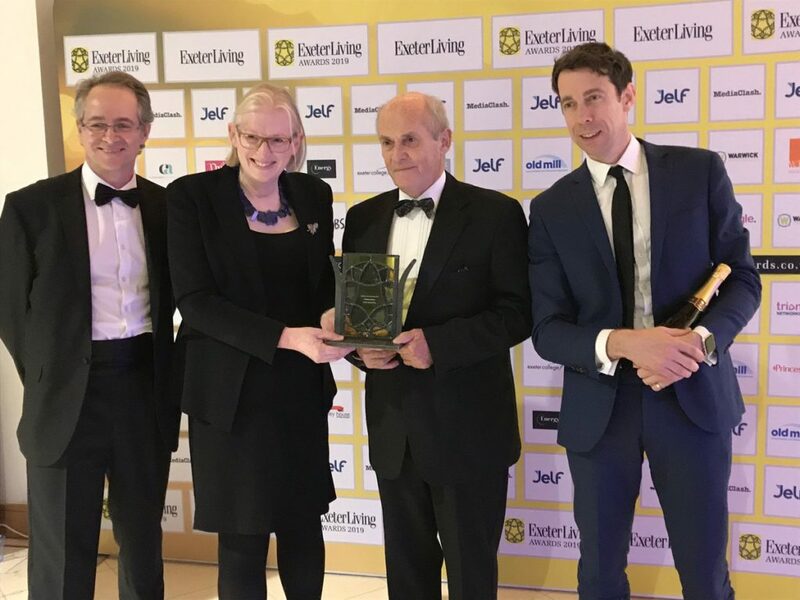 Our CEO Dr Sally Basker, Chair Professor Sir William Wakeham, and Directors Sean Fielding and David Ferguson, accepted the trophy at the awards ceremony on Thursday, March 7 2019, at the University of Exeter. Dr Sally Basker said: “We are thrilled to have won this Exeter Living Award. We were up against five other formidable property companies, so to have this recognition for our work is truly fantastic. 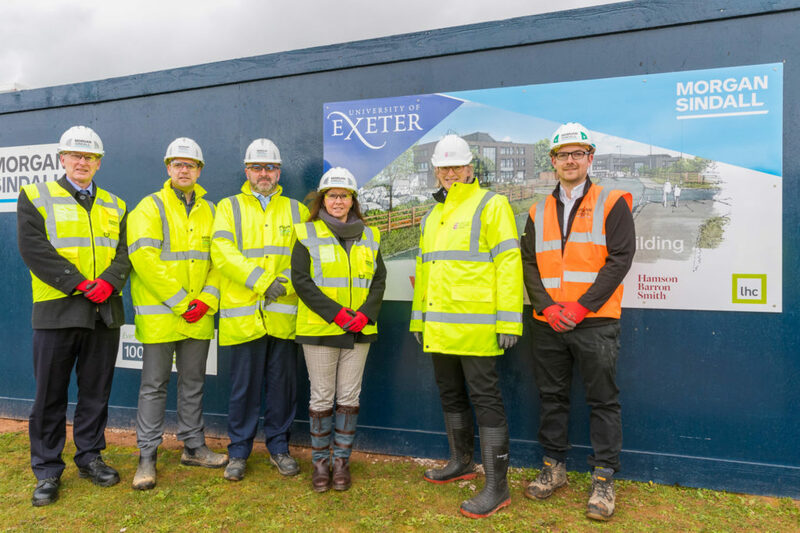 “2018 was an incredible year for Exeter Science Park. A major milestone was the completion of our new Grow-on Buildings and they were then named after inspirational scientists by local primary school students. These buildings will accommodate over 200 high-quality science, technology, engineering, maths and medicine (STEMM) jobs. You can read the full list of Exeter Living Award winners here. 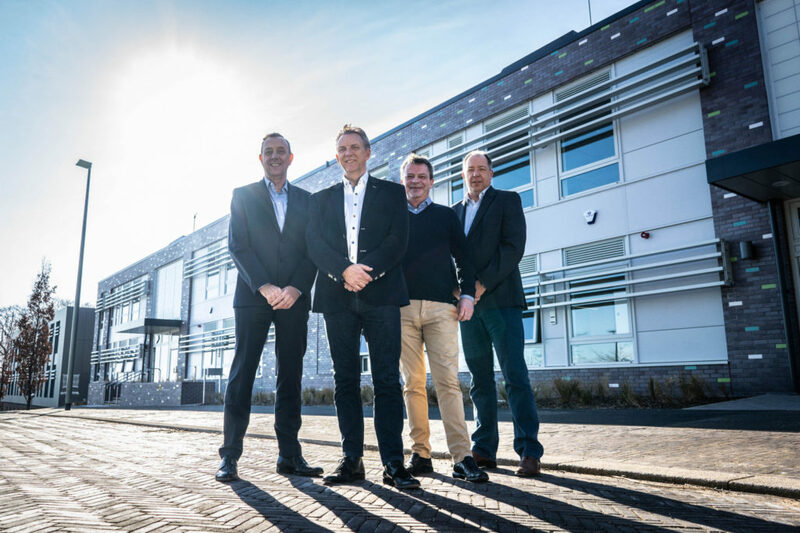 The move will allow Maistro to continue to expand its team in 2019, following this year’s appointment of Chief Commercial Officer, Neale Pritchard, and the 2018 appointment of Chief Financial Officer, Ian Cleverly. Recruitment in 2019 will continue to focus on building the company’s business development and engineering teams.